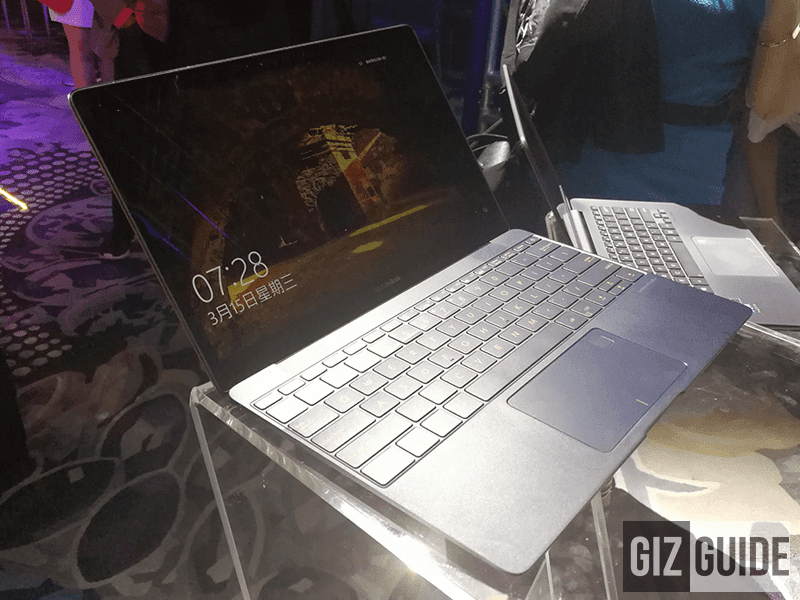 Asus ZenBook 3 Deluxe UX490UA Goes Official In The Philippines, Starts At PHP 81995! Home / asus / news / pc / Asus ZenBook 3 Deluxe UX490UA Goes Official In The Philippines, Starts At PHP 81995! 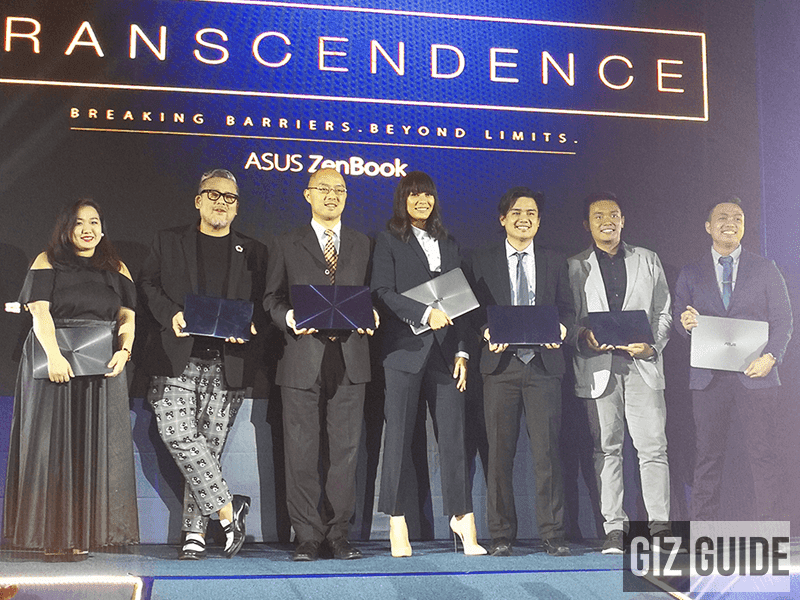 Together with the announcement of Rajo Laurel and Isabelle Daza as their newest endorsers, Asus has launched the premium ZenBook 3 Deluxe in the Philippines! It's the company's latest high-end ultrabook equipped with sophisticated and stunning aesthetics combined with close to desktop like raw power for your uncompromised on-the-go PC experience. Related: Asus ZenBook UX430 And ZenBook UX530 Goes Official In PH Too! The Asus ZenBook 3 Deluxe sports a 14 inch FHD 1920 x 1080 resolution screen at 60 Hz w/ anti-glare. Inside, it loads with the Intel Core i7 7500 quad core processor paired with Intel HD Graphics 620. It has 16 GB of DDR4 RAM, 256 GB / 512 GB / 1 TB SSD configurations, and 46 Whrs Li Pol battery. It has the VGA web camera, back-lighted chiclet keyboard, multiformat reader, 2x USB Type C port (Thunderbolt), WiFi ac, Bluetooth 4.1, fingerprint scanner (on the touchpad), quad speaker w/ 4-channel smart AMP by Harman Kardon, and loads with Windows 10 Pro OS. The ultrabook measures at 329 x 215 x 129 mm. Price starts at PHP 81,995 for the 256 GB variant, PHP 89,995 for the 512 GB model, and PHP 104,995 for the max 1 TB SSD configuration. The devices are now available for pre-order in select Asus stores and authorized re-sellers in the Philippines. For more info, visit the Facebook page of Asus Philippines now!